Easter is Sunday, April 21st! We hope you all have a wonderful Easter with family, friends and loved ones! 1. A thermos, lunchbox, or even a travel mug that is beginning to smell unpleasant can be cleaned by pouring 1/4 cup salt into it and close it up for the night. In the morning, rinse and wipe clean, this should make it smell fresh again. 2. Leaving an open box of baking soda inside any cupboard, linen closet, camper cabinet or anywhere that doesn’t get used regularly will keep the contents fresh and odor free. 3. Scuff marks on linoleum can usually be removed by rubbing the spot with white toothpaste and a dry cloth. 4. For stinky microwaves, put two tablespoons of vanilla in a glass bowl, heat for 30 seconds, then let it sit inside the microwave for a few hours. 5. Remove a stripped screw by laying a rubber band over the stripped screw’s head to give your drill (or screwdriver) enough traction to remove it. 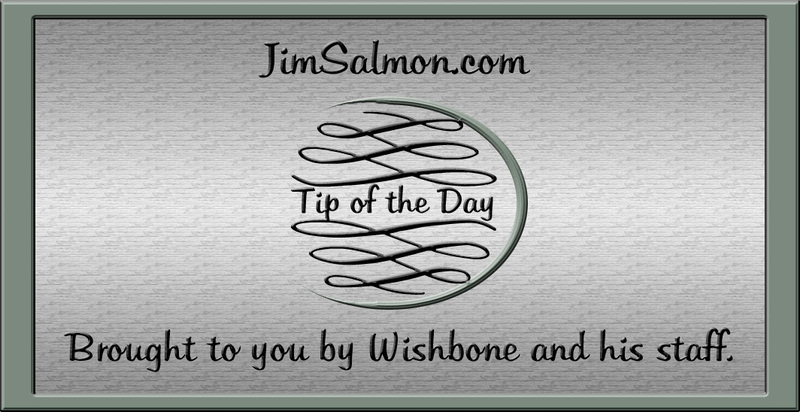 For more great tips be sure to visit Wishbone's Tip of the Day on our website! The narrowest house in America is seven feet of pure spite. No kidding!! It is located in Alexandria, Virginia. You must see it to believe it!! Click Here To Read The Article. What do you know about solar energy? For some of us, it's a 'thing', meaning we've heard of it, we've seen the panels on homes and businesses, and we know it exists, but that's about the extent of our knowledge. If that describes you we highly encourage you to visit www.acesenergy.com where they fill in all the blanks in our knowledge! A.C.E.S. 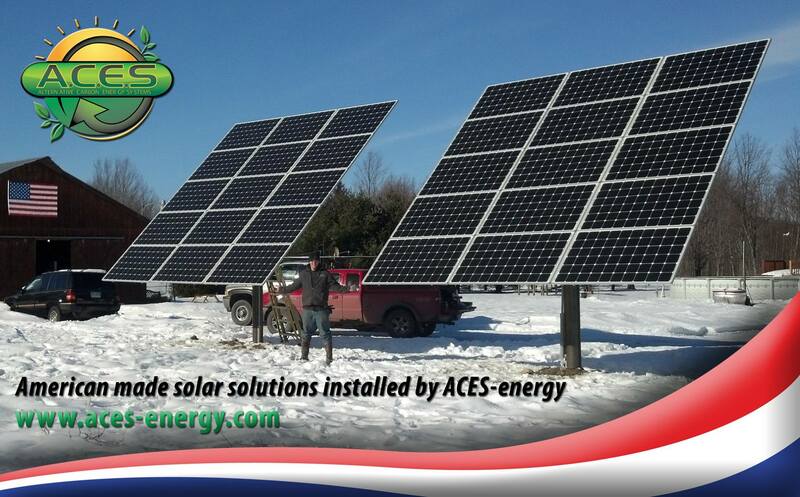 (Alternative Carbon Energy Systems) is a company located at 7288 Rush Lima Road in Honeoye Falls that engineers and installs renewable energy products. They are Rochester's Leading Choice in Alternative Energy Solutions! "Solar energy is generated from solar photovoltaic cells created by employing solar panels composed of several cells that contain photovoltaic material. The cells exhibit "the photovoltaic effect," which essentially is the creation of voltage, or electricity, as a result of exposure to light. Even in the cloudiest of climates, this effective renewable resource can cover almost all of your electricity needs!" Click anywhere on the banner below to visit their website! It's true. Mosquito Victory REALLY does control mosquitoes and ticks at your property. HOW??? Their "treatment process focuses on the places mosquitoes live: trees, shrubs, and ornamental landscaping in your yard. This careful targeting doesn't just kill mosquitoes that are present during treatment; it also establishes a protective barrier to wipe out any other mosquitoes entering your yard from neighboring properties." It really works. If you're a doubter you're just going to have to take our word on this and give them a chance. You'll be glad you did, you'll be rewarded with a summer of extended outdoor time with your friends and family. Mosquito Free! "Mosquito Victory is dedicated to keeping you and your family safe from mosquitoes, so we are proud to offer a no-questions-asked service guarantee! If at any point in between services you find yourself bothered by mosquitoes, just call your local office and we will be back out ASAP for an additional treatment at no extra charge!" You can find out more at mosquitovictory.com. 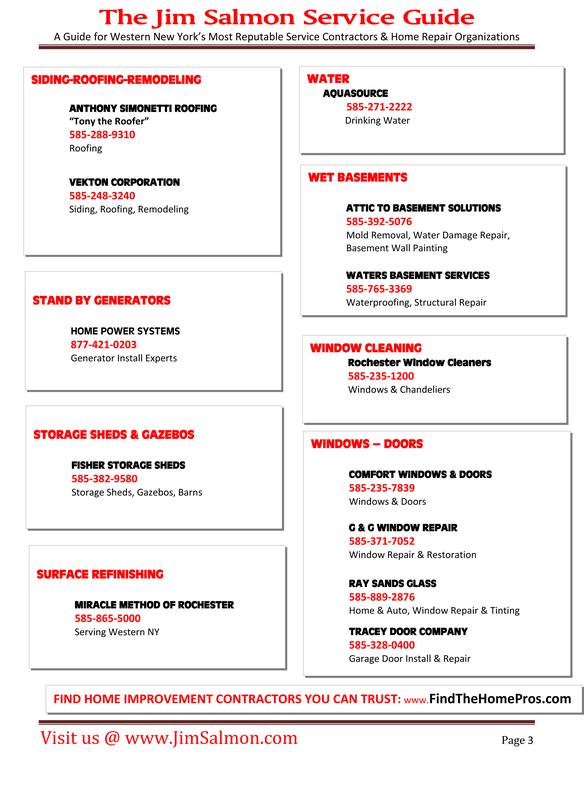 There is a company out there that you really should know about...Attic to Basement Solutions! 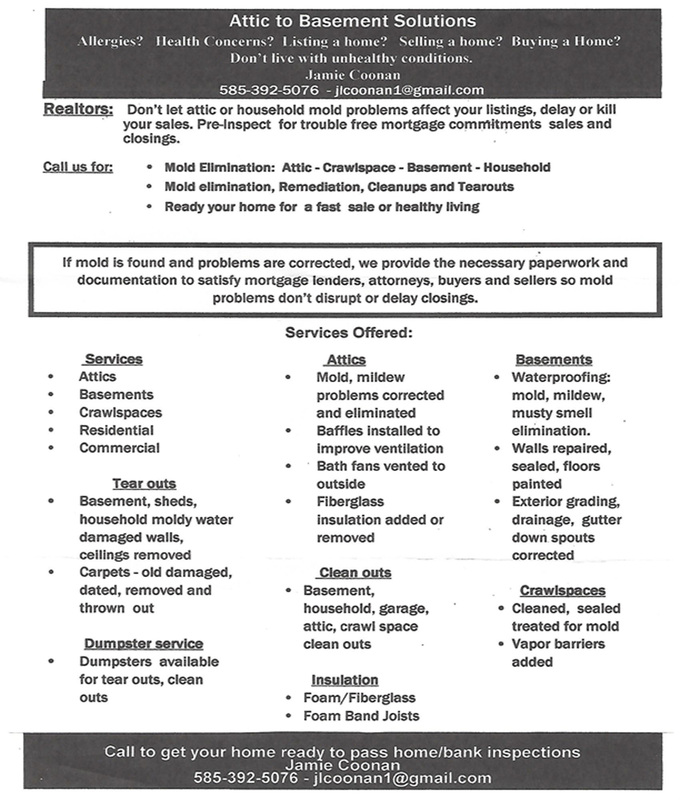 Attic to Basement Solutions can be the company that makes your life oh-so-much easier if you just give them a chance! 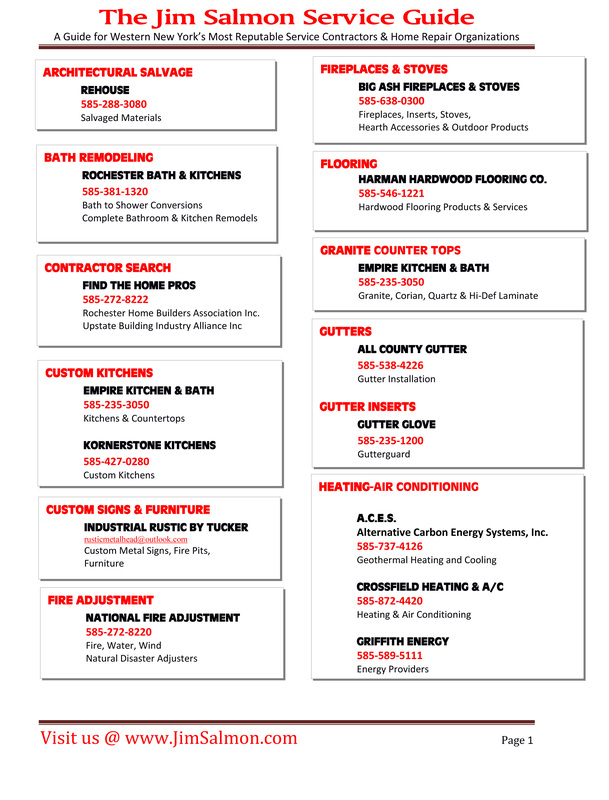 Take a moment to look over their services in the flyer below, it may not be today, but chances are the day will come when you'll need them! Lightly grease a 7x11 inch baking dish. In a medium bowl, mix together the cream cheese and mayonnaise until smooth. 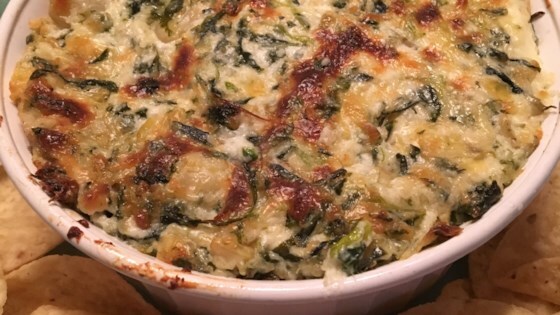 Mix in the artichoke hearts, spinach and Parmesan cheese. Season with garlic and lemon juice. Remove the cover, and let the dish bake uncovered for 5 more minutes, or until the surface is lightly browned. 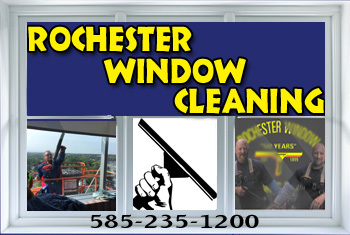 Rochester Window Cleaning says that their reputation of window cleaning speaks for itself, that 90% of their work comes from “word of mouth” and repeat customers. And there is no doubt that is true. 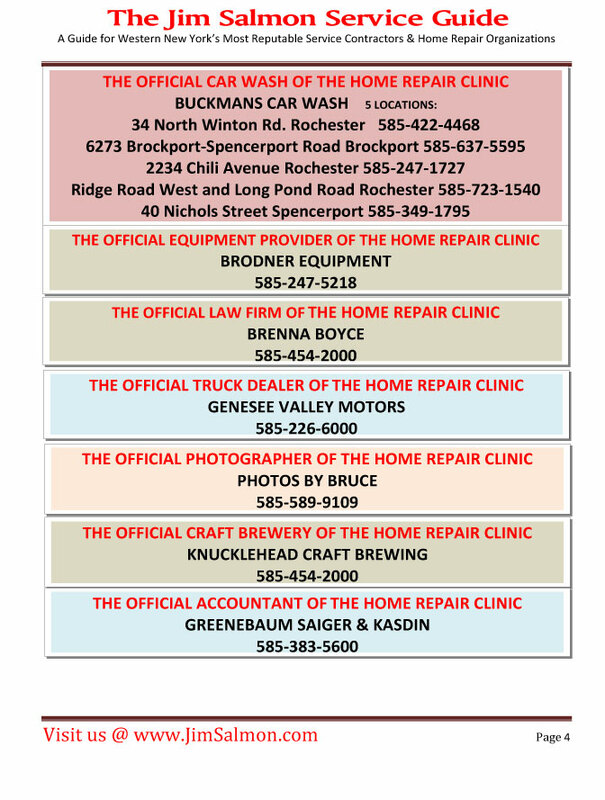 We don't know if we fall in the 90% word of mouth or the 10% advertising but either way We Love Rochester Window Cleaning and we highly recommend them to you! All residential customers get the same service – from city to the suburbs, once a year to every month. 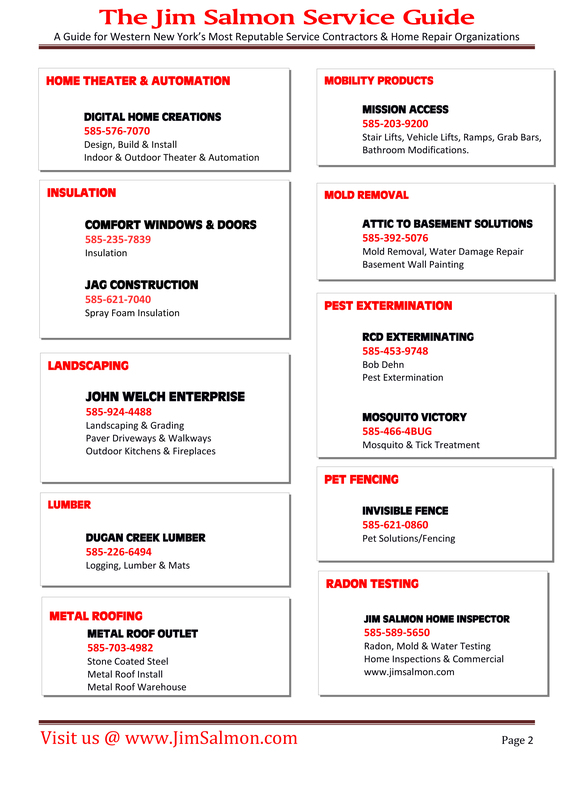 Having an event, party, or just need a spring cleaning? Give them a call! What's for dinner tonight? Tired of the same old foods? Tired of cooking and cleaning up for longer than it takes to eat the meal? We hear ya! Forget about cooking tonight, head to 14369 Ridge Road in Albion and enjoy a fantastic dinner with none of the cooking and none of the cleaning! Click Here to see their dinner menu, you really should, their menu is so great you'll need time to decide what to order! This is the year to finally get new siding! You've waited long enough! Imagine how wonderful your home will look with new siding from Vekton Corporation, just as beautiful as you always dreamed it would be. Why Vekton? Vekton Corporation is an experienced siding contractor that has been serving Rochester NY and surrounding areas for over 30 years. Experience goes a long, long way when it comes to something as major as siding a home. You don't want mistakes. You want to be sure that who you hires knows exactly what they are doing and does it right. That is Vekton Corporation. 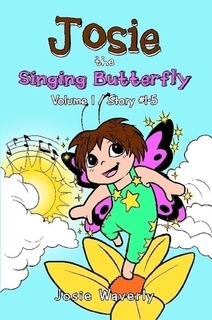 Don't forget to pick up a copy of Josie Waverly's book "Josie the Singing Butterfly"! 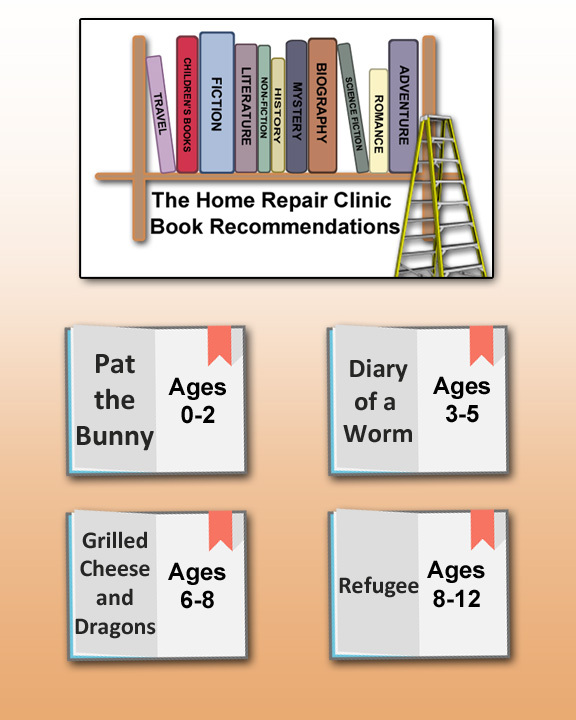 Click on the image below to visit the website and learn more about this amazing book!